Card Type : EM(ID) card. Access by : Only card. Access by : Card, Pin. Support : Bell and Exit button. Support : Wiegand Reader & Exit button, Bell, Touch Keypad with backlight. 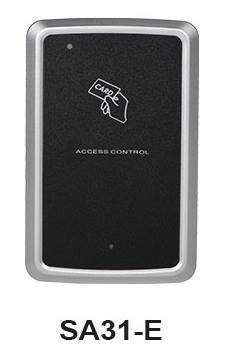 Door Access Control Systems are required in every organization for restricting the access of employees. Single Door Access Control system can be used to manage single door access. Organization with lesser number of gates can use this. Access Control Door Hardware is available at very reasonable price. You can use this system where you want Professional Door Control Management. We also have multi door access control system using multi door controller. You can contact us to know door access control system price. 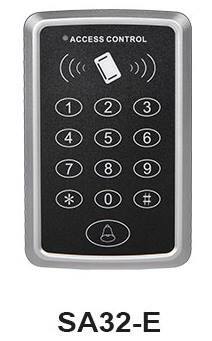 We have 4 door access control system using multi door controller. 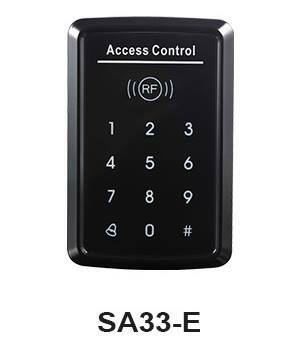 Door access control panel can be integrated with our SA 33 model which support Wiegand. This is also know as electronic door access control system. Call us at 9315441053, 9818390836 or email us at info@ampletrails.com with your requirements. Our expert team will help you in choosing the right solution.